Connect with the individual who had the initial creative spark to establish a company. Network with founders from several companies and institutions with the help of this pre-built, premium contact list, which includes names, emails, phone numbers, and more! Find and contact the people who laid the foundation for a company: the founders. With Bookyourdata.com's accurate contact list, you can also build the foundation for strong B2B relationships between companies and market your unique product or service to a company's philosophical leader. Start making new connections with founders across businesses and industries after downloading this extensive database. A founder had the determination to create and grow a business from a start-up. Perhaps you operate or are marketing for another start-up or small business; they can offer insight, help, and advice. Using this powerful data product, find those with the title of founder, not just a large, nameless list of employees. With this list, you can target your B2B marketing campaign, network, or simply communicate with the individuals in a business who had the vision and dedication to enable a business to become successful. 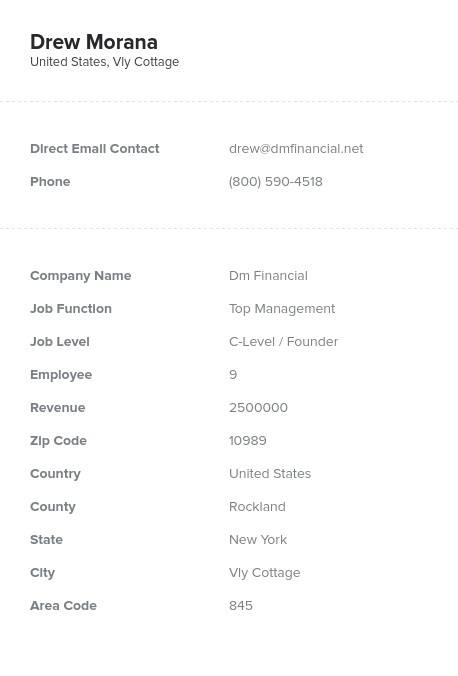 Purchase this list to find founders' emails, phone numbers, and other contact details, or for a more customized list, feel free to create your own solution with the list-builder tool. The founder email list is a pre-built data product, which is human-verified and ready to download now. Buy it and start connecting with like-minded people today.